CSR is a social investment of time and money for our collective future. 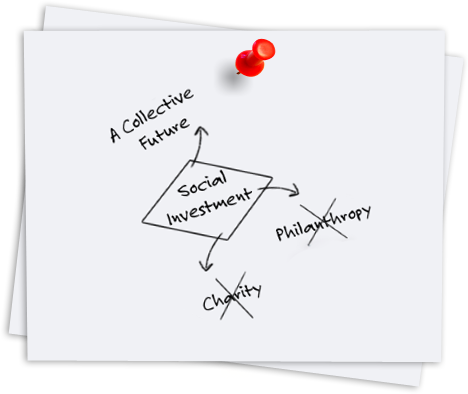 We consider ‘social investment’ to be any investment a company makes to contribute to society that is not motivated to generate profits. 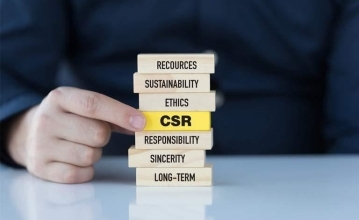 We are a Monitoring and Evaluation (M&E) firm based out of Bangalore, providing services to Foundations & Corporates to evaluate, measure & account for the impact of CSR projects in the social development sphere. 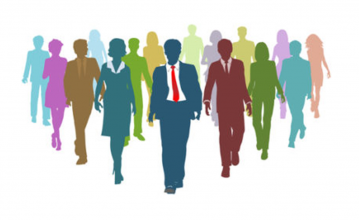 Providing sector research and conduct need assessment survey. Helping to record & measure the change created by social investments. Conducting social audit to assess whether program objectives are being met. Communicating progress to stakeholders including inputs, outputs, outcomes & impacts. Measurement, however, is low priority until it is understood. Time & Money being the biggest challenge.